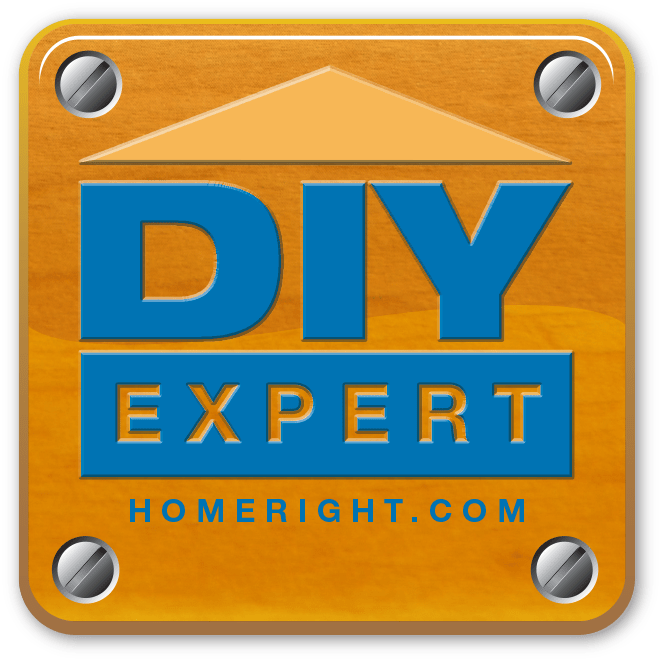 Thanks so much for Mod Podge for sponsoring this review and for supplying me with product to for purposes of this review! I’ve always loved a pretty Bib Necklace and I recently saw one made with Cabochons and just thought it was so pretty! So I kept the idea in the back of my mind and thought it would be fun to find a way to create one of my own one day. 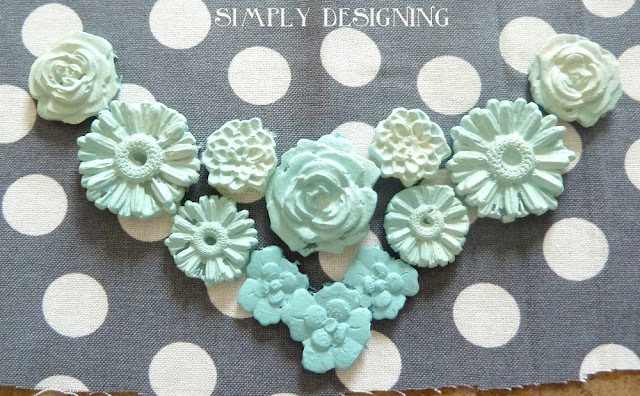 And then I saw that Mod Podge came up with a new line of products, Mod Podge Mod Melts, and I knew I would be able to create a lovely Ombre Cabochon Bib Necklace with them! I was thrilled to learn that you can actually make your own Cabochons so easily! 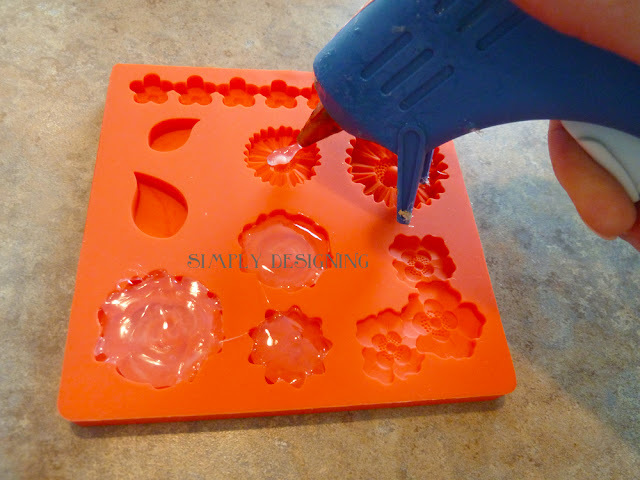 Mod Podge Mod Melts allows you to create a solid shaped object that is suitable for painting, decorating and using in just about any way you can imagine! Mod Podge Mod Melts come in a variety of shapes. 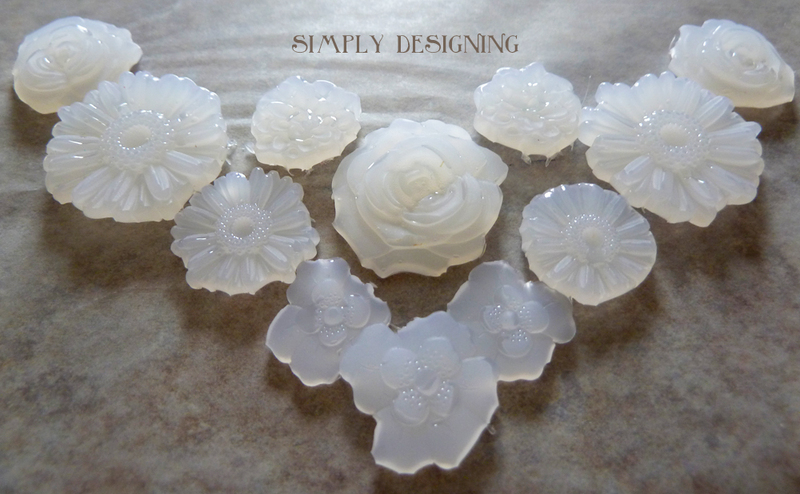 There are several molds to choose from but I love these flowers! You put the Mod Podge Mod Melt glue sticks into your mini high temp glue gun and fill each mold cavity. Be careful to try to get the glue into all of the little flower crevices. And don’t overfill the molds. You will let these dry for 10 minutes and then pop them right out! Easy peasy. 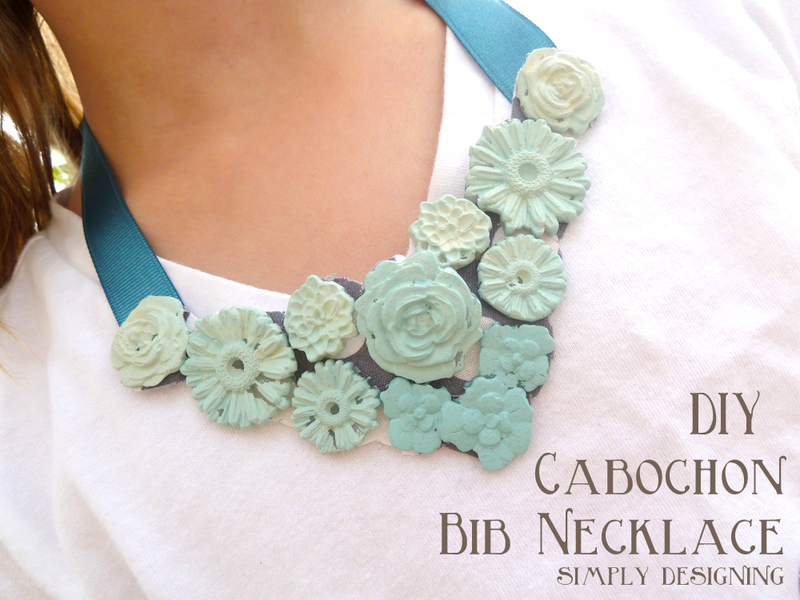 Once you’ve created your flowers, lay your cabochons out in the shape you want the bib necklace. If you need to create more to get a pretty shape, you can. Next you will take craft paint and paint your flowers. It is hard to tell in the photo but these are actually painted in an ombre pattern. The darkest turquoise is in the middle and as the flowers extend out, they get lighter in color. 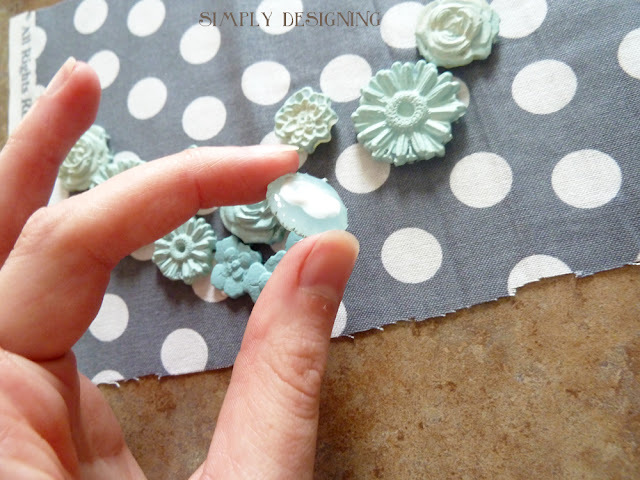 Once they are dry, lay your arrangement out on fabric and using tacky glue, glue these onto a piece of fabric in the desired shape. Then trim off the excess fabric, glue ribbon on each end and enjoy your beautiful necklace! Overall these were a lot of fun to create with and so simple as well! The only con was that I had to waste the rest of my current glue stick that was in the glue gun before I could use the Mod Melts glue stick. 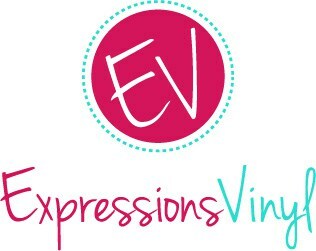 Other then that they were really fun to use and I will definitely be thinking of other projects to use these for! To learn more, follow Plaid crafts on Facebook, Twitter, Pinterest or their Blog. 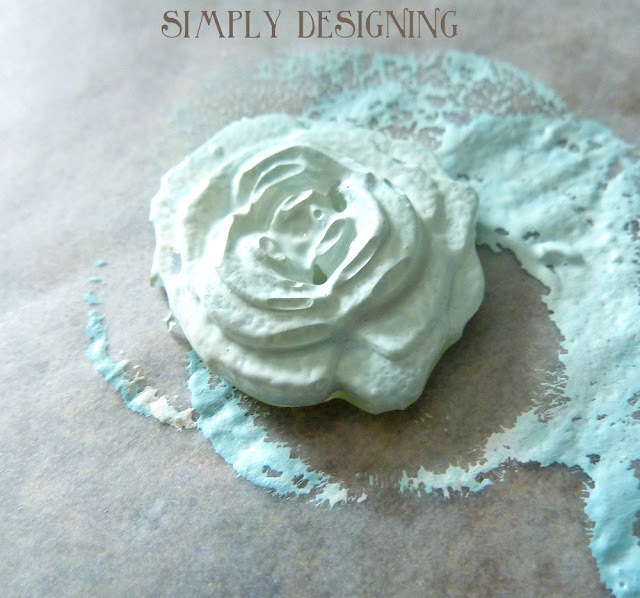 What would you create with Mod Podge Mod Melts? 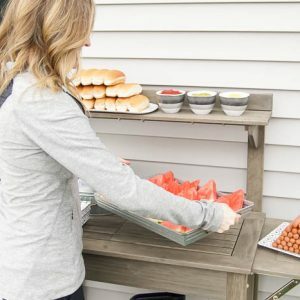 Thank you so much Mod Podge for sponsoring this blog post and for providing me with product for purposes of this review. All opinions are 100% mine. 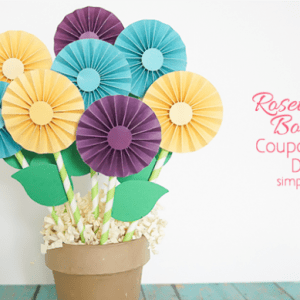 I love the color you came up with and the fun ombre pattern!